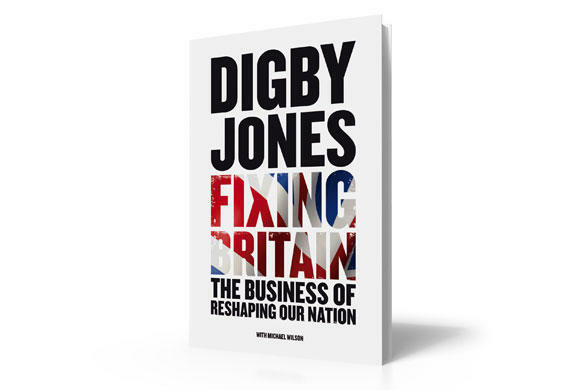 This is the explosive, first book from ‘the face of British business’, Lord Digby Jones. With a renowned, no-nonsense, straight-talking approach, he is one of the world’s most acclaimed business commentators. 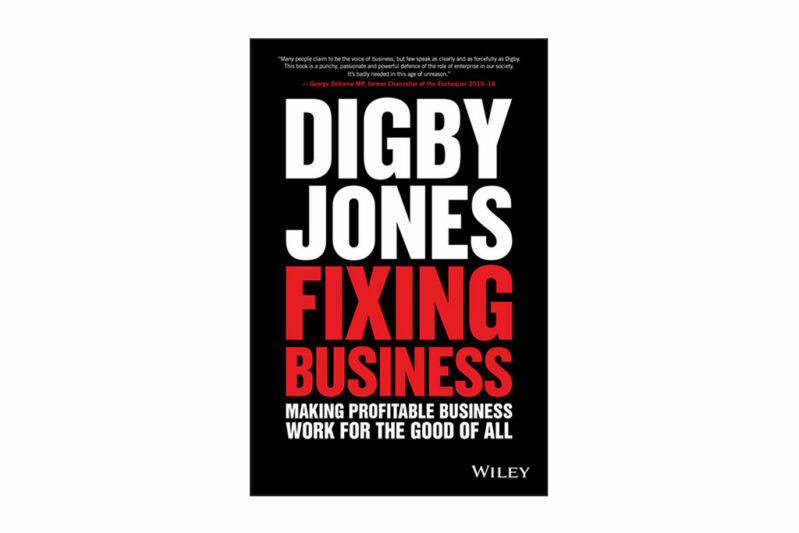 With society at a crossroads, Fixing Business: Making Profitable Business Work for the Good of All is an optimistic call to action for business leaders and decision makers everywhere. Integrity is everything. It takes decades to build a reputation and a few seconds to lose it.